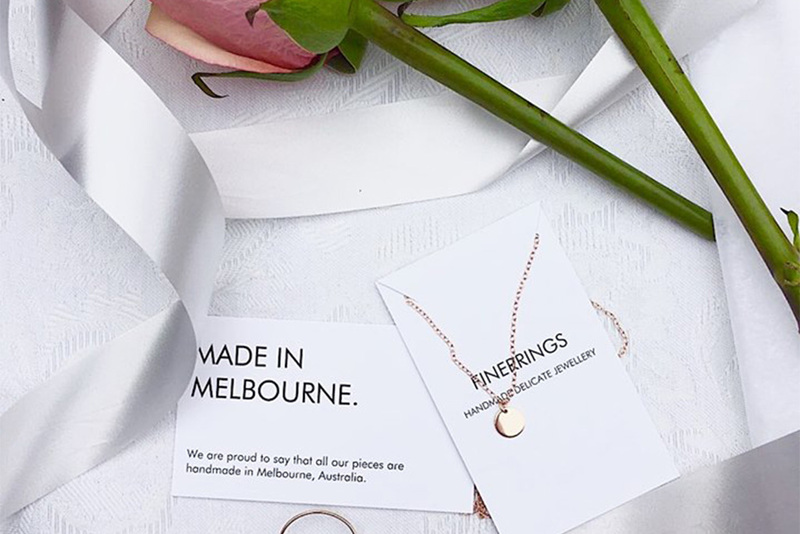 FinerRings is an Australian owned company producing handmade quality jewellery and accessories. Their timeless pieces including their stacking rings and other accessories are made from the finest materials and the beautiful pieces can be worn everyday without the worry of your fingers turning green or the colour fading. Find their pop-up on Chapel St near Boost Juice, 11am until 6pm.